I ordered 200 and 4 were broken. They look beautiful with the custom candy I bought. I'm sure the will be many compliments at The wedding reception. I couldn't be happier! They are very cute and we filled them with candy. They came in so quickly, much much sooner than I expected!!! These are one of my best wedding favor ever. I would definitely recommend this product to my friends and family. Awesome jars for a party. Fast service. Would highly recommend. It’s very nice and useful, arrive on time . 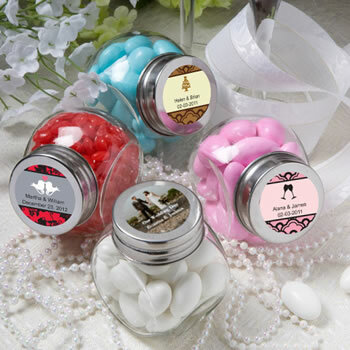 I purchased 85 of the personalized jars for favors at my granddaughter's sweet 16. They came so fast and were a perfect size. I was totally impressed with the quality of the jars and the quality of my granddaughter's picture! Exactly what we were looking for...great service! I love these little jars. They are the perfect size for a wedding favor. All the other ones I saw were too tiny. Also, the few I saw in the stores looked cheap and even had rusty lids. These are very nice and arrived quickly. These jars are great! They arrived on time and were packaged very well! The labels were printed exactly how I ordered them! Highly recommend this product for wedding favors! Jars came super fast and looked even better than I had imagined! I will definitely order again! These glass jars are great replicas of the old time candy jars! They were a great price and all arrived intact! They look adorable filled with m&ms! Wonderful favors! I ordered 250 jars expecting at least A few to be broken...to my surprise, not a single one was! The only thing was some of the stickers were printed off centered. I'm really glad I read some of the reviews before purchasing this product. The product picture makes them look a little bigger than they are, but some previous customers took good to scale pictures. NicePriceFavors may want to add a scale bar for reference. We used them to fill with coffee or tea and they fit 2.5-3 oz of each, which for a little favor was perfect. Larger sized candies may be a little harder. The stickers are what I expected and the description is clear about what you are getting. My husband was disappointed they weren't already attached until I told him the price and then he though that it was fair. They shipped within just a few days of ordering and arrived well before the estimate. I liked that each jar was individually packaged in bubble wrap and most of them were also in cases of 24 with cardboard dividers. I'm happy to say not a single one was broken. 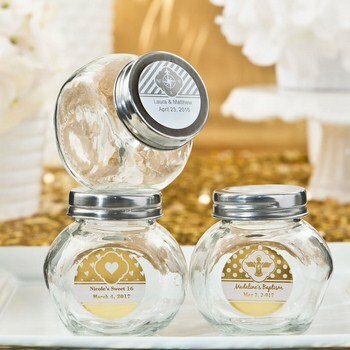 Overall I am very satisfied, I would recommend these jars, and I would use them again for future events. Also they are great size for spices (that's what we are using the extra for). These jars are pretty cute! I was worried that they were large and I'd have to pay tons to fill them, but they are actually a very nice size. And the stickers are pretty cute. 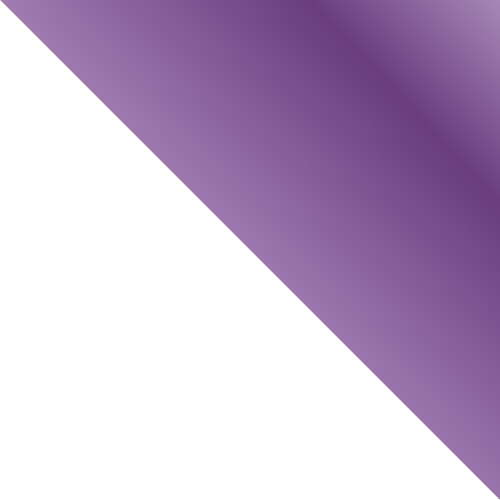 I wish I had more design options, but they came out nice.